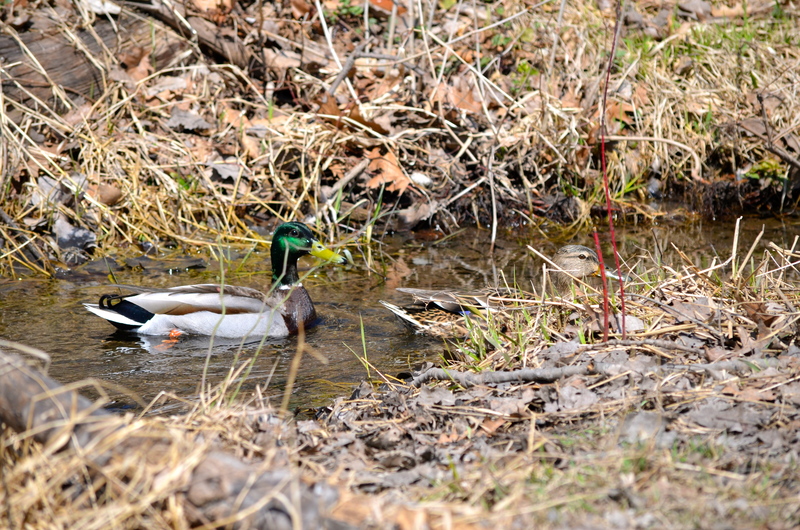 On April 1st, the deal to save the Experimental Lakes Area, Canada’s world-renowned, whole-lake laboratory was finally signed after two years of nail-biting negotiations. The parties included the federal government, which wanted to divest itself of the complex; the Ontario government, which agreed to come up with the necessary two million dollars a year; Manitoba, which promised a lesser amount; and the non-profit, International Institute for Sustainable Development, which will operate the facility. 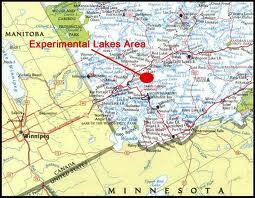 The Experimental Lakes Area, its 58 lakes and watersheds in northwestern Ontario, is hugely important to freshwater research in Canada and the world. This was ably demonstrated by the huge public and international scientific effort to “Save ELA” that was mounted over the fed’s obstinate refusal to continue providing the meager two million dollars a year needed to keep this one-of-a-kind research centre open. Harper’s government announced its emphatic decision to close the facility in 2012, and only grudgingly in 2013 did it bend a little to consider handing over its management to a new operator. But the deadline of March 30, 2014 was firm and negotiations went right down to the wire. How has the ELA fared over the two years it has had a gun to its head? What has been lost and won, and what is its future? Thankfully, the ELA lives to fight another day and presumably produce important research to rank with its past achievements, groundbreaking work on the effects of acid rain, phosphorus loading, algae, and mercury pollution. The institute is hoping to expand the scope of the research that will be conducted at the ELA, now that the facility is no longer restricted to conform to the mandate of Oceans and Fisheries Canada (DFO). It plans to take up new causes such as terrestrial manipulations and clean water technology. Also on the drawing board or to be continued are studies on micro-pollutants, the impact of climate change on hydrologic cycles, endocrine disruptors, microbial silver nano-particles, and mercury levels following the closures of coal-fired energy stations. The ELA has lost its dedicated staff, international stars in the world of freshwater research. This was the team painstakingly recruited by founder David Schindler from all over the world. By 2012, only 18 of the possible 28 positions at the facility were filled, but those who remained should have been given a lifeline to stay on, given that negotiations between the feds and the IISD were underway. To date, the institute has recruited only about a third of the scientists it had at its peak, and no new whole-lake experiments have been initiated since 2012. On-going projects suffered and access was limited as DFO maintained very strict control over the facility, and cancelled fully funded operating projects for no apparent reason. The ELA is undergoing a metamorphosis as it moves away from being a public science program under the auspices of the Government of Canada, meaning the scientists who will eventually be hired won’t be public servants. In the same vein, the ELA is not eligible for grants from either Oceans and Fisheries Canada or the National Science and Engineering Research Council. The long tortuous process of negotiations also reflected this metamorphosis, as the institute was concerned to lay a path for an open data research policy and to ensure that the highly complex issues around liability, past and future were squared away. Of particular importance to the institute, the ELA had to be spared the necessity of applying for and getting permits to conduct each and every one of its research projects. That necessitated Oceans and Fisheries Canada having a mechanism to provide something of a blanket approval for research that involves the release of contaminants into lakes under controlled conditions. Unfortunately the mechanism that the government came up with could be applied equally to industry, allowing the Minister to issue blanket approvals to polluters. This great gaping breach in the Fisheries Act severely undermines evidence-based analyses on a case-by-case basis. And because it is a regulation, it is being introduced without any discussion in parliament, the groundwork having been laid in the fed’s 2012 omnibus budget bill. This change is supposed to be reflected in the Canada Gazette this week, which suggests that ELA is providing the cover for a change that might be very controversial if it was a stand-alone measure. We’ve seen this movie before. DFO’s powers have been watered down or assigned to the National Energy Board and the Nuclear Safety Board, both via Memorandums of Understanding. I’ve covered these issues in previous blogs: February 19th and March 12th. The ELA is of incalculable importance to the health of Canadians and its scientific community. The battle for its survival was when most of us woke up to Harper’s antipathy to science. 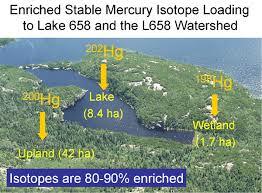 This entry was posted in Nature, Politics, Science and tagged DFO, ELA, Experimental Lakes Area, International Institute for Sustainable Development, Oceans and Fisheries, Scott Vaughan on April 23, 2014 by Penny Pepperell.